Save AED 10 (52.63%) – Earn 1 Shukran What is Shukran? Shukran is the Landmark Group’s award-winning loyalty programme in the Middle East, which allows you to earn Shukrans when you shop any of our brands. 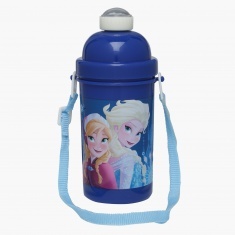 Welcome the new school year with flair as you get this splendid water bottle for your girl. 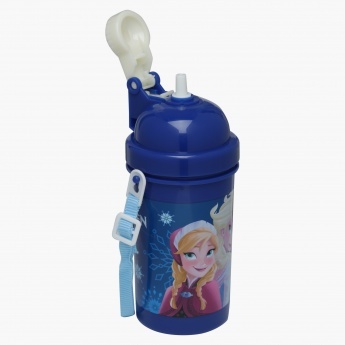 Boasting of a print of the sisters Elsa and Anna, this sturdy bottle with strap is leak-proof and convenient for all-day use.